The advantage of listing your home for sale during a seller’s market is that you’re likely to receive offers from several interested prospective buyers. 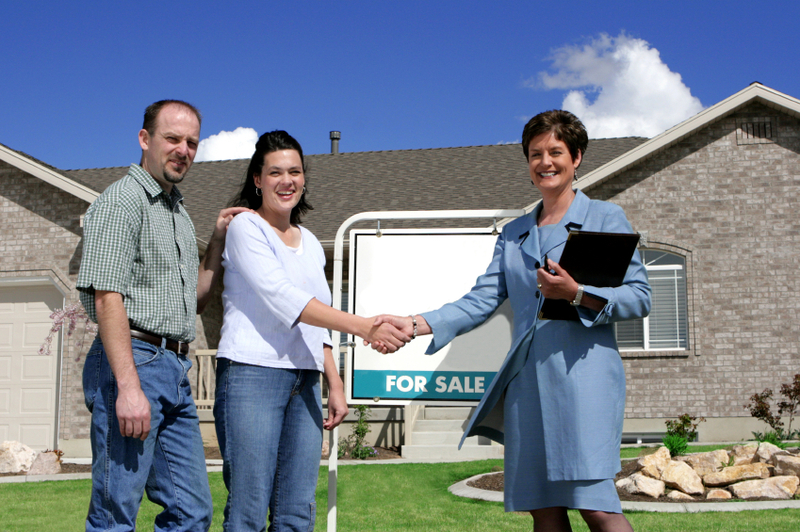 This often leads to a bidding war that will allow you to increase your asking price. Your initial reaction may be to sell your home to the buyer who ultimately makes the highest offer. However, a prudent seller will consider additional factors to ensure they’re making a wise decision. Can the Buyer Actually Get a Mortgage? Virtually anyone can make an offer to buy a home, but it doesn’t necessarily mean they will be able to finance the deal. A smart course of action is to only entertain offers from buyers who are pre-approved for a mortgage loan. This demonstrates that the buyer is truly serious about purchasing your home and also significantly reduces the likelihood of the deal falling through at the last minute. In situations where you receive multiple offers that aren’t far apart, it’s important to closely scrutinize the terms of each contract. For instance, a buyer proposing a larger down payment is demonstrating a higher level of commitment and is less likely to walk away from the deal than a buyer who is putting less upfront money on the table. Some buyers may also request that you include “extras” such as appliances and other amenities as part of your asking price. Contingencies are special conditions written into a contract that can delay the deal or even give the buyer the opportunity to opt out. Typical contingencies include waiting for mortgage approval, attorney review of the paperwork, home inspection or allowing buyers time to sell their current home before closing the deal on your home. If you receive multiple offers, you can save time and reduce the possibility of a failed deal by only working with buyers who are willing to waive some or all of these contingencies. It’s possible that one of the prospective buyers will offer to pay cash for your home in return for a lower sale price. Accepting a cash offer that is within a few thousand dollars of the other offers can make good sense in some situations, such as when the other buyers don’t have solid financing in place or are unwilling to waive the contingencies. Although receiving multiple offers gives you a strong bargaining position, you don’t want to keep the bidding war going forever. You’ll run the risk of alienating your buyers, leading them to explore other options. Establishing a deadline gives buyers a final opportunity to enhance their offer and lets them know exactly where the selling process stands. 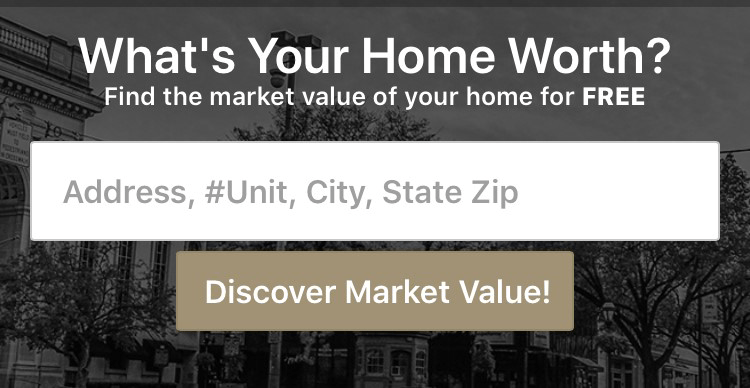 CENTURY 21 Core Partners can provide expert guidance when it comes to selling your Central PA or Northern MD home. Contact us for more valuable tips on how to choose the best offer for your home.